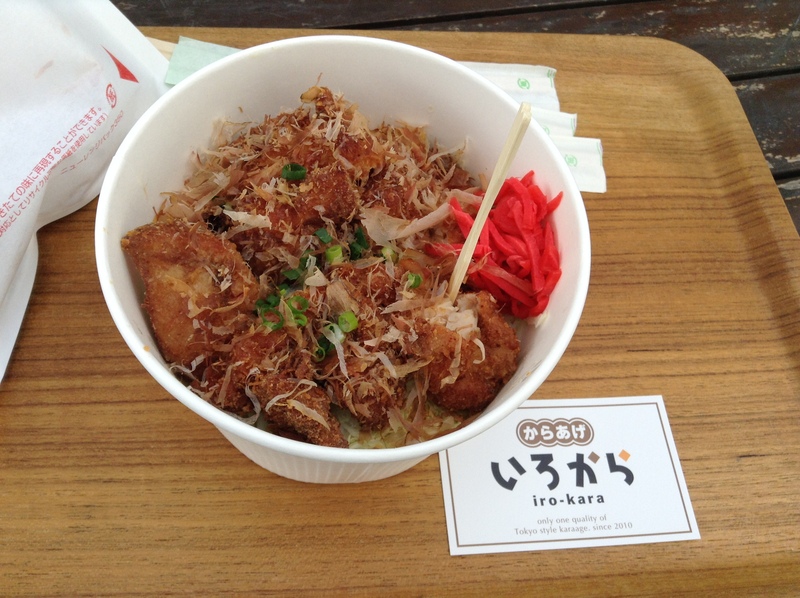 Was Kaya Chicken one of the restaurants you tried in Shin Okubo? A friend of mine who is a chef liked it and wrote about it recently. 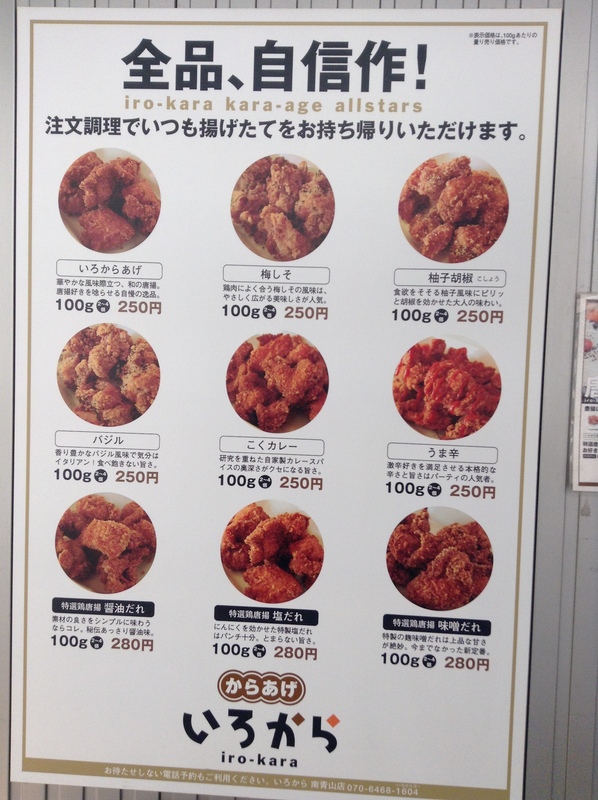 I’m surprised bonchon or kyochon hasn’t established a shop in japan! But then again, are there any korean owned food chain in japan like red Mango? Right? I need to start open a franchise shop of bonchon of kyochon.